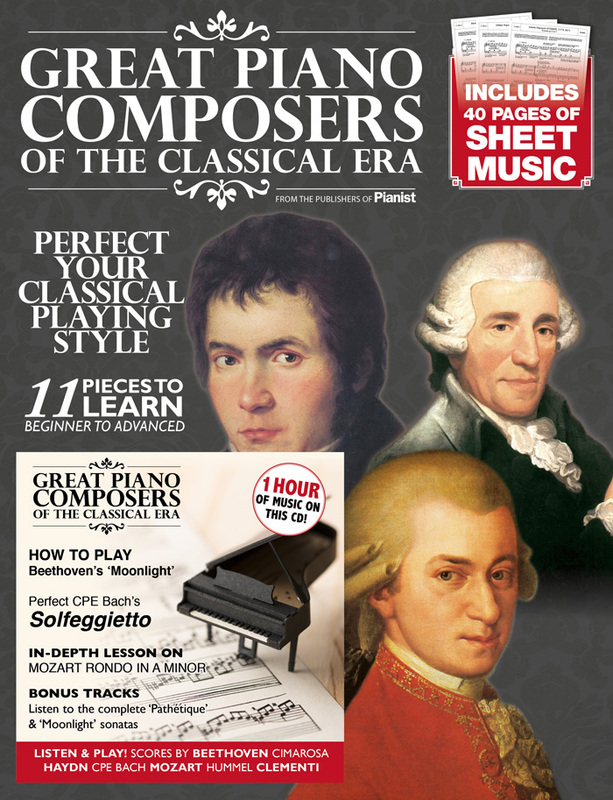 Pianist Magazine’s extra edition, Great Piano Composers of the Classical Era, is out NOW! You can purchase the digital version (pictured above), and from today, it’s also available to buy on the UK newsstand, in over 400 WH Smiths and specialist shops such as Yamaha Music London, Selfridges etc. You can also order the hard copy edition. 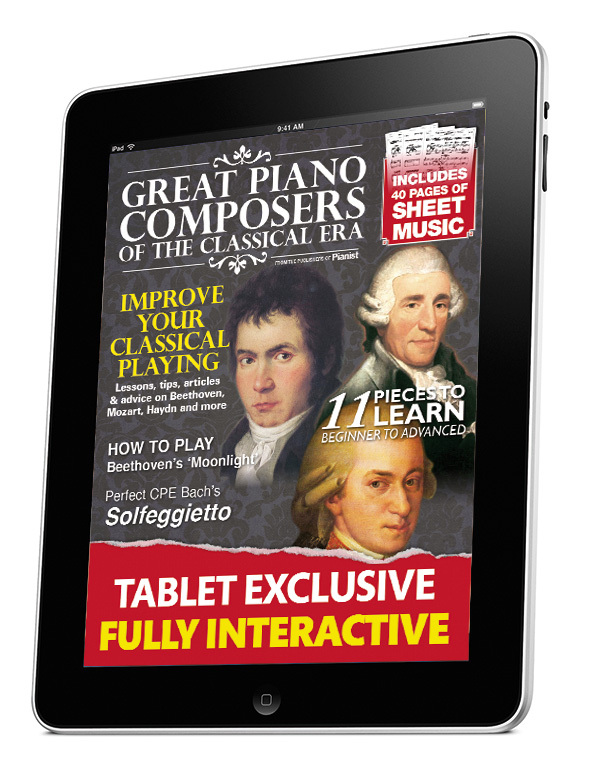 With all your favourite features, such as 40 pages of sheet music and cover CD, five ‘how-to-play’ lessons, and two master classes from the experts, plus many specialist articles focusing on music and pianos of the Classical Era, you won’t want to miss out on this extra issue. Enjoy!